By policy, bylaws and the constitution, RDRN have established a set of objectives. The Red Deer River Naturalists Society is governed by a Board composed of an executive and up to fourteen directors. 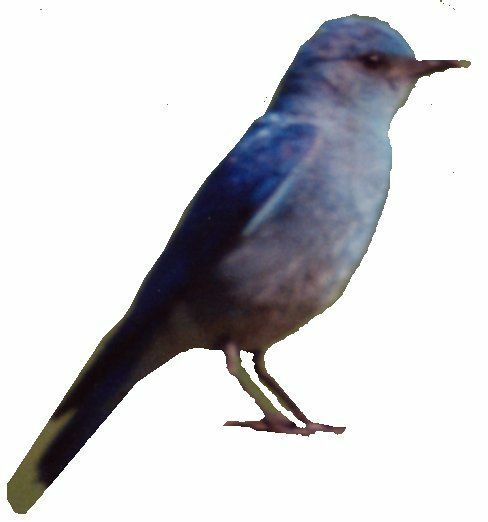 The Red Deer River Naturalists Society maintains affiliations with similar organizations. The Red Deer River Naturalists Society, established in 1906, is the oldest continuously operating natural history organization in Alberta. The Red Deer River Naturalists Society has published several books and pamphlets. 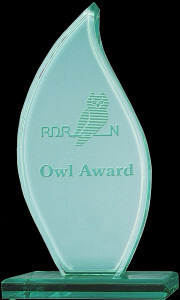 Each year, The Red Deer River Naturalists Society presents the Owl Award to a deserving member of the organization. RDRN has been recognized by many other organizations for the work we do.